safe haven for the threatened species. The Gopher Tortoise also plays an important role in the survival of the threatened Eastern Indigo Snake. The results showed that the OSIP supports a thriving population of more than 500 resident tortoises that live at an average density of 1 tortoise per hectare (about 6 square miles). 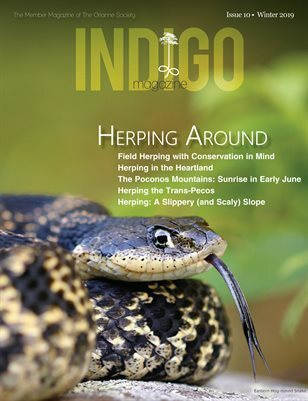 including the Eastern Indigo Snake. the property rely on for the shelter in the winter. Gopher Tortoise and Eastern Indigo Snake conservation for generations to come.